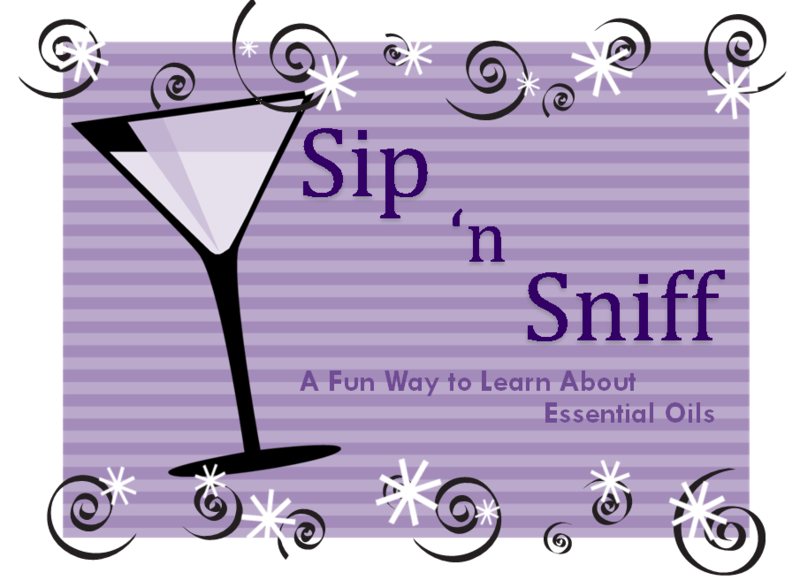 Sip 'n Sniff - What's all the fuss over essential oils? Well...come to this class and you will find out while sipping on some beverages concocted by Mr. Bartender - Gary Brossart. Morrison Woods is providing the appetizers. Learn the basic usage and amazing properties of Young Living Essential Oils and what this powerful, plant-goodness can do to enhance your wellness. Please bring your friends and your questions. We will have a chance for everyone to win a give-away prize or two, depending on the class size. Class will be located at their new clubhouse building behind the main campus. Please RSVP by clicking GOING to this event.